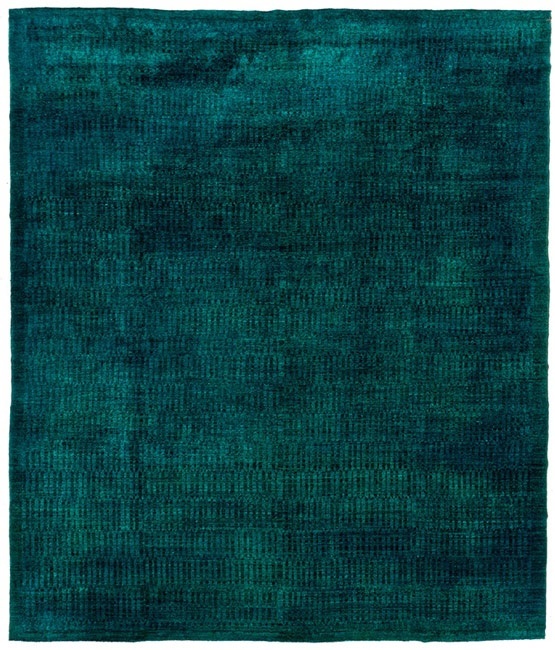 Even though these rugs have been making their way around the blogosphere, let me add more praise to the chorus for overdyed rugs. These gorgeous rugs were once worn down, but have been neutralized to remove their original color and then over-dyed to create these modern and monochromatic one-of-a-kind rugs. The unorthodox approach to the final product yields a wide variety of beautifully saturated patterns. Many buying options are out there, but one of my favorites is the ever wonderful ABC Carpet & Home. Don't you just love things that have been thoroughly loved before and made new again?